Bread is essential in the Middle East, it is included with everything and can be eaten with anything! 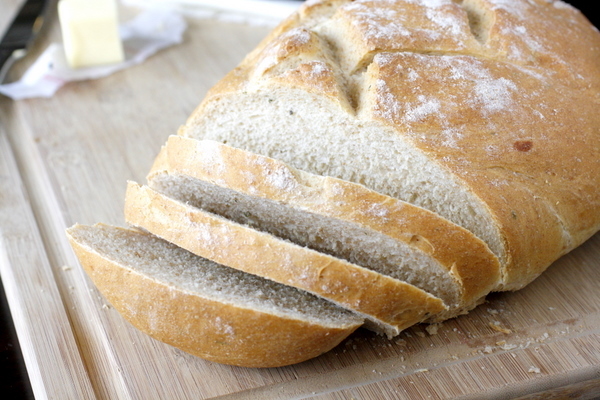 There are unlimited types of bread, from wheat and wholegrain to milk and focaccia. These sound familiar and are well known among the Egyptian community. Potato bread however is not something that you hear everyday. What is potato bread and why should we buy it? Potato bread is made with a mix of potato flour and wheat flour. The ratio of wheat to potato varies from one manufacturer to the other but the benefits remain the same. If you are on a low sugar diet, then potato bread is not your best option. It has almost double the amount of sugar in whole-wheat bread. Surprisingly though, Potato bread is used in many other diets. It is proven to help with weight loss. When you compare whole-wheat bread with potato bread you will find that potato bread has more calories but is filled with fibers. Fibers are essential if you are planning to lose weight, they keep you full for longer and they help prevent constipation. They also have a great long term effect, as they can prevent cardiovascular diseases and lower your chances of getting diabetes type 2. 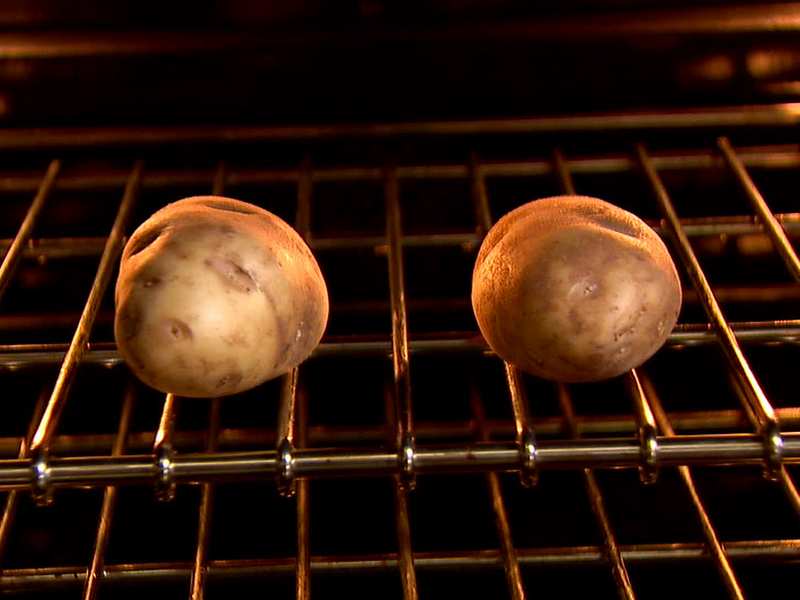 Potato bread has more Vitamin E than your average bread loaf. Vitamin E is a great Anti Oxidant as it protects your body from toxins such as air pollution. It also reduces your chances of getting Alzheimer’s, improves immunity and reduces cholesterol levels thus, reducing the risk of getting cancer. Beside being great for your body, it is also great for your hair and skin. It makes dull looking skin healthier and reduces wrinkles. If you can have all these nutrients by having a slice of bread, then I don’t see why we shouldn’t replace our average bread with potato bread. It is now available in Egypt, thanks to Rich Bake! Previous articleLychee, Healthy Takeout in Egypt! Next articleCoconut Oil a Natural Beauty Alternative!